Young Ramchand rushes through the dusty streets of Amritsar, once again late for work. Chastised by his boss, he takes his place among the cottons and silks of the sari shop, selling yards of cloth to the wealthy and fashionable women of the town. Offered a glimpse of a more opulent world, Ramchand is seduced by the idea that he might somehow better himself. But making dreams real will come at a price that a poor shop assistant might not be able to pay ... 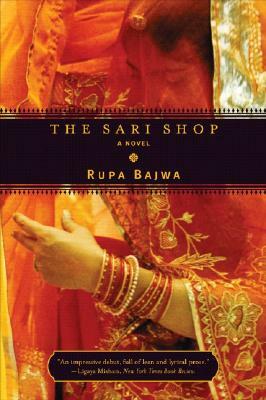 Funny, compelling and unflinchingly honest, The Sari Shop is a heartbreaking story of a young man's struggle to be someone else and a brilliantly clear-sighted debut.